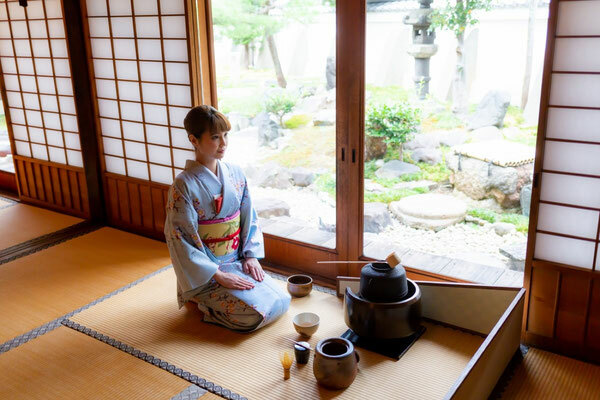 Do you know what is a Japanese Tea ceremony? tea master, in a beautiful temple ! In a beautiful Jo-tokuji temple, feel the Japanese traditional culture and enjoy the special moment. the host- professional tea master will guide you and show you how to do, in English with care. No need to be in kimono, only bring a pair of socks!